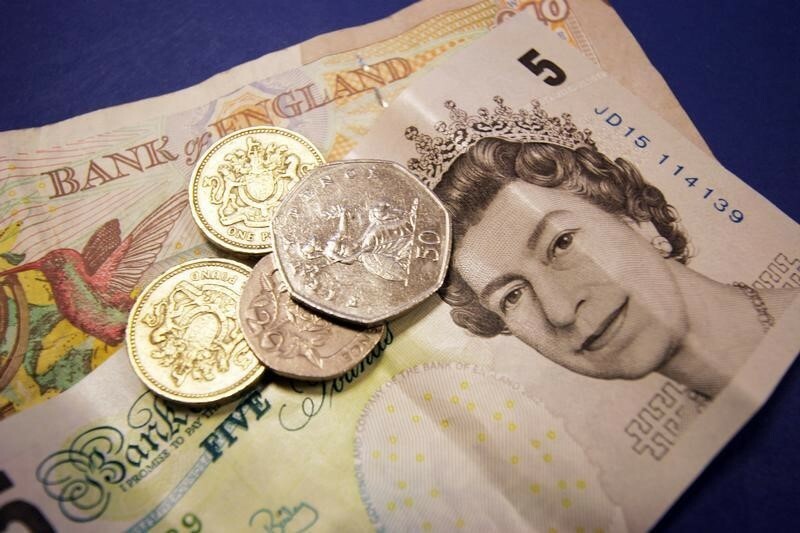 The GBP/USD pair was up 0.1% to 1.3078 by 11:30 PM ET (03:30 GMT). Meanwhile, the U.S. dollar index that tracks the greenback against a basket of other currencies was little changed at 96.613. A broadly positive U.S. employment report on Friday added to the belief that the Federal Reserve won’t raise interest rates this year and may even cut them. Factory goods orders data that came out overnight were largely in line with expectations and did little to ease worries about a slowdown in the economy. The Chinese yuan was unchanged at 6.7138 as traders wait for further trade news between the U.S. and China. The USD/JPY pair was down 0.1% to 111.36. The AUD/USD and the NZD/USD pair both rose 0.2% to 0.7135 and 0.6746 respectively.